we are passionate about creating an environment so that even the youngest members of our church can worship Jesus. Every Sunday our dedicated team provide our 1-4 year olds with an age appropriate programme. It begins with a variety of interactive and craft activities and then a bible story while munching on a snack. The session ends with a time of action packed worship and music making on their many instruments. There is also space for parents with young babies to come and join in too. We believe that even the smallest person can make a big difference. Our Sunday Bounce programme is bursting with fun and activities for our primary school aged children (4-11 years.) Our team are passionate about seeing our boys and girls encounter Jesus in a new and fresh way. Through bible teaching, praise and worship and small group discussions, our children are inspired and equipped to make a difference for Jesus in their generation.  Throughout the week at specific campuses, we have our Legacy Tots Parent and Toddler Group for all of those with kids 0-5 years. It's the perfect place to meet new friends and spend time with our children. There will be games, crafts, activities, refreshments and a whole lot more. Each year our 8-11 year olds head to Hesley Wood Scout Camp for the weekend where they join with other church groups across the region for the ikids camp. Over the two nights and three days the children are involved in various outdoor and indoor activities, plus whole group sessions every morning and evening. These weekends have been crucial in the faith journey of so many boys and girls and they discover their God-given dreams, passions and gifts. Our Bounce children understand the importance of giving to other children and love giving their offering to support Renoshan, a boy who lives in Sri Lanka (born 25.07.09). As well as giving their offering, they love to write to Renoshan and send photographs and gifts. Renoshan lives under the care of his grandmother and uncle and aunt. There are 6 children in the family. For fun Renoshan likes playing with friends, playing house, playing marbles, playing hide and seek and drawing. At Legacy Church, we make it our honour to care, support and encourage all children that attend our Bounce programmes. If your child have any special requirements please make one of the team aware when registering your child. If you're interested in being on team, please Get Involved, we would love for you to get in touch.